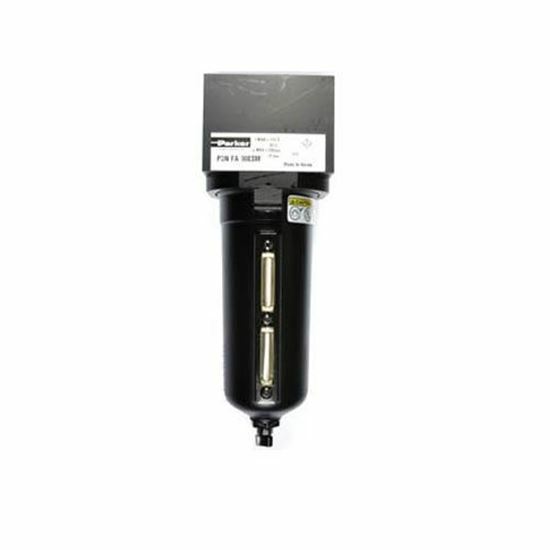 Parker Hannifin P3NF Coalescing filters have 4 port blocks available to provide 1-1/2" port extension to 0" ported bodies. 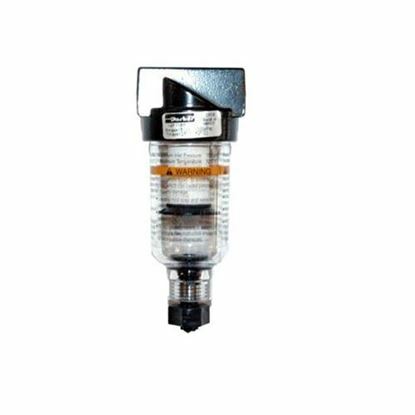 Each unit includes a metal bowl guard with a sight gauge, and has a large filter element surface which guarantees low pressure drop and increased element flow. The twist drain with sight gauge comes standard with this air compressor in-line filter.